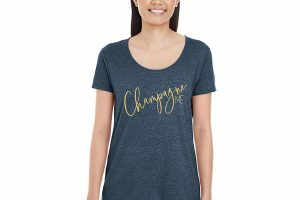 Blue Bella + Canvas work out shirt with “Champagne Me” on the front. 100% cotton. 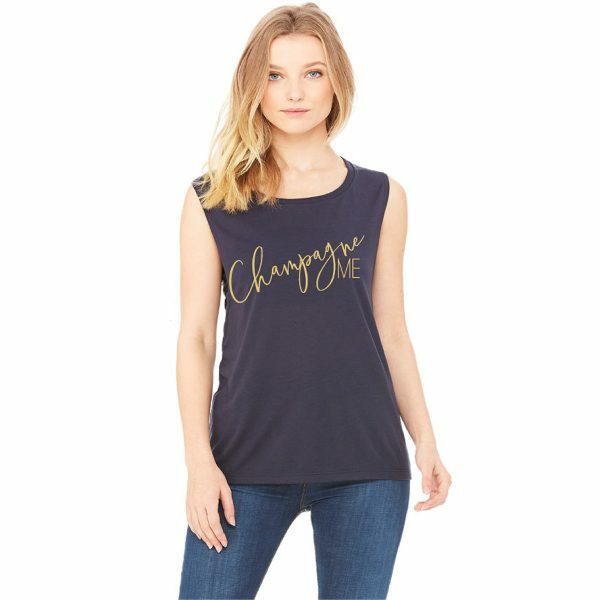 Super Cute and perfect for making your friends jealous at your next spin or yoga class!